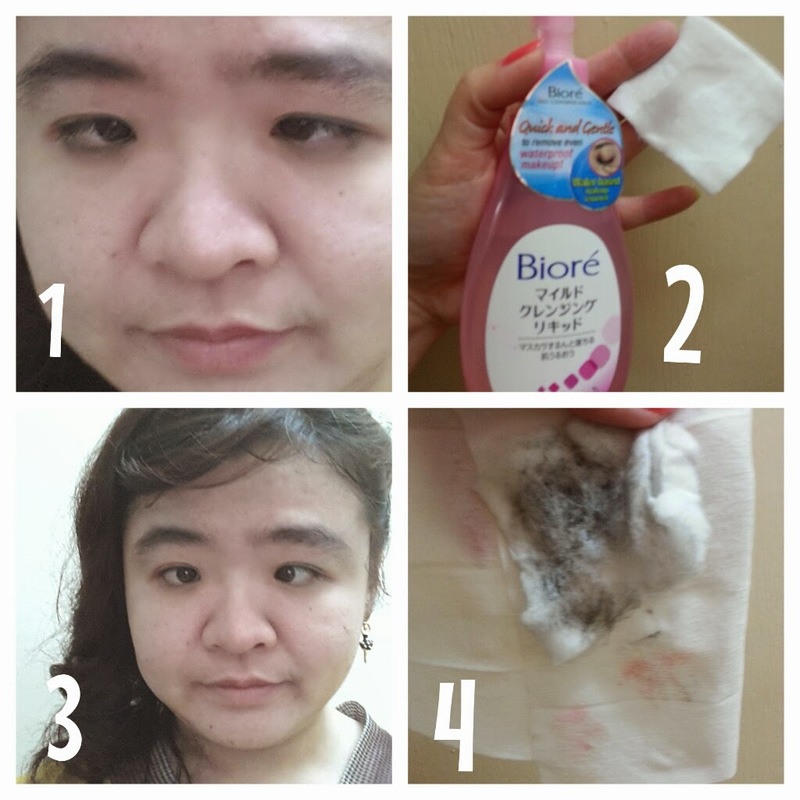 If you have read my previous post about me using the Biore Makeup Removing Facial Foam. For my eyes, I choose to use the Biore Mild Cleansing Liquid. A piece of cotton pad just one pump I did. 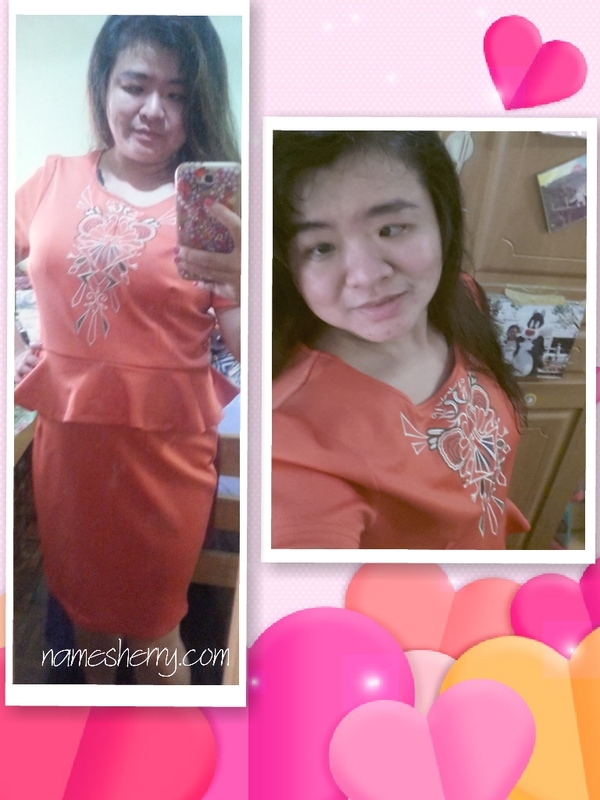 1st picture before using the product, second is after pump once the Biore Cleasing Liquid. 4th picture is actually the 3rd steps I mean to say for removing the eyeliner and mascara. The result show that the effective of using the product, I want to make sure that my eyes are clean I wipe with baby wipe next, then use another fold side of baby wipe to wipe off lipstick. Look at the stains on the picture. Biore Mild Cleansing Liquid is water-based makeup remover, quick and gently to remove even waterproof makeup. Gently dissolves and removes all makeup including waterproof mascara and foundation. Remembered the Halloween makeup that I did for my son? I used this too for his his makeup remover.